Rep. Ilhan Omar, recently appointed to the House Foreign Affairs Committee, continues to have a really hard time keeping the Jew hatred inside (inside herself, not the House Foreign Affairs Committee). Barely a week after her despicable comments about Israel as a Jewish state, she has gone and succumbed to her itchy Twitter finger again. 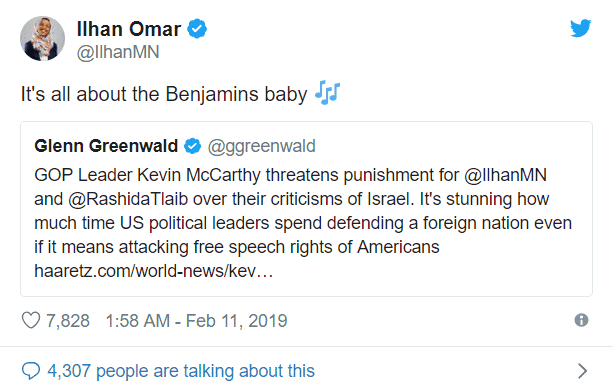 It started with her response to a tweet by journalist Glenn Greenwald criticizing House Minority Leader Kevin McCarthy, R-Calif., for threatening to take action against Omar and Rashida Tlaib over allegedly antisemitic remarks. 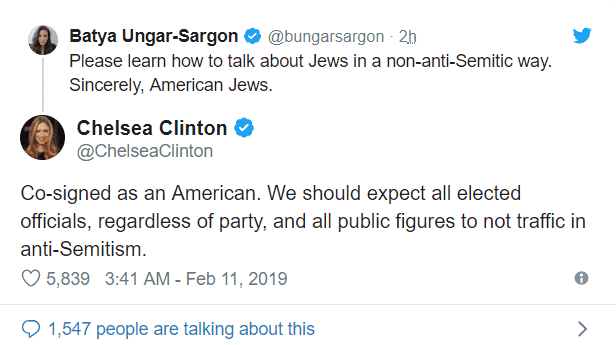 That’s quoting a 1997 rap song by Puff Daddy, but it seems clear what she is insinuating, given the context and that Benjamin is a Jewish surname (think Private Benjamin). Way to confirm the validity of the very criticism you are supposedly dismissing! 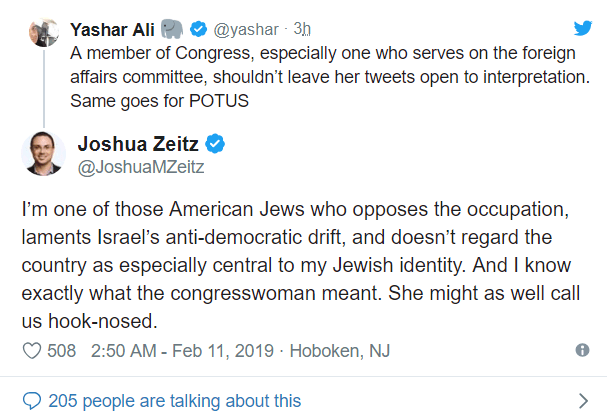 AIPAC is of course the American Israel Public Affairs Committee, so Omar was just confirming what she meant – that a bunch of predominantly Jewish people are using money to curry favor with American politicians. These tweets have triggered a wave of condemnation – and not just from the Republican or pro-Israel crowd. 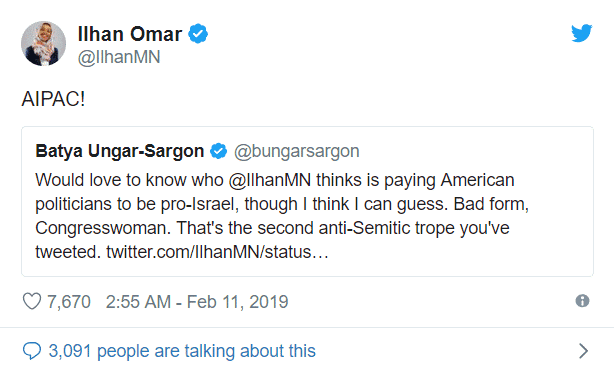 It is hard to draw any other conclusion than Omar being such a Jew hater, that she just cannot help herself. Either that, or we really have hypnotized her to follow this course of self-destruction (fess up, Uri). On the plus side for the Democrats, at least attention has been diverted away from the farting cows.